This slice is about my cat. 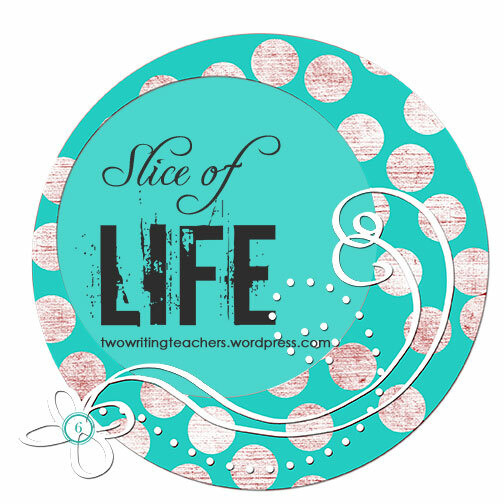 Thanks to the Slice of Life community for putting up with slices such as these, because they are a part of life. New rules about slices may have to be made. I love my cat. Never thought I would be a self-proclaimed cat lover. This was an unexpected conversion. We are not cat people. We are dog people. But the busy nature of our lives and a dog’s needs just don’t mix. The self-reliant cat really seemed to fit our life style, so when a litter of kittens was abandoned near our home, we kept one. In many ways I admire my cat. He is beautiful. He moves with power and grace. Sleep never evades him. He oozes confidence. He really doesn’t care what others think of him. And, he always gets his way. No one can say no to a cat. They torture you until they get what they want. You got to hand it to cats. I spent the weekend with my cat, but not in the typical non obtrusive, just lie around and add to the furniture kind of way. I got home on Saturday morning after a swim, just a quick stop before I go shopping, and hmm. There’s a smell. Must be the trash, I think. I grab some bags and off to the store. About a half hour later. I walk in, bags full of groceries. Still the smell. Hmm. Check the trash, nothing there, empty. Yes, his name is Chubby. I come running. What is left of a bird, is scattered down my hallway. The heat is on; the fan is blowing; feathers are floating, clinging to the walls. Yuck. “Get a plastic bag,” I tell my daughter. “I’m not touching that,” she replies. “Just get it,” me disgusted with everything. I know this is the way they say I love you (not the daughter, the cat). Great. Love me less. After the mess is cleaned up, I go looking for him. Vicious, evil, carnivore. Where’s that demon. Yep, usual spot. Basket of clean clothes. I pick him up. “Oh… Claire, come here.” I yell. The tip of his ear has a piece taken out of it. I’m thinking was this after or before the bird. He regularly comes home with scratches and I hope he’s learning not to pick fights. This is a little more that a scratch. Get him into the carrier and obtain a few scratches in the process. I sit at the vet’s. The gentle female vet walks in, full of love for all creatures great and small. She examines my cat. “Hmm. Well, we’ll have to clean this,” she says. “Looks a little too late to sew it up.” She whisks him off. In about 10 minutes and $295 dollars later, I’m in the car with cat and liquid antibiotics. Is she kidding? Me get this liquid down my cat’s throat. I have a hard enough time getting him in the cat carrier. There is no way. That night, I dutifully try to get those antibiotics down. Not. Cats don’t do what they don’t want to do. I can’t fathom how the vet can do anything with him. (This might be how some parents view my ability to deal with a classroom full of students.) He will just have to be ok with the antibiotic she gave him. Ugh. Next day. 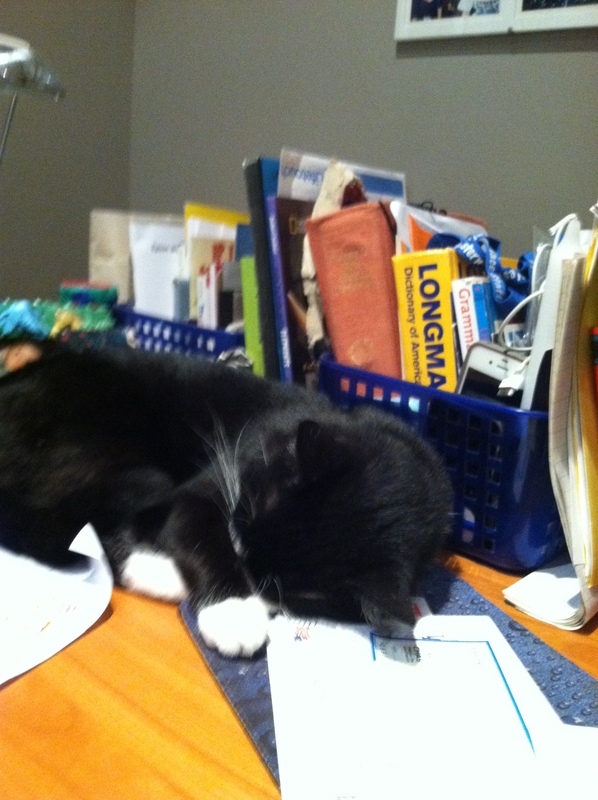 He sleeps peacefully on my desk, beside my books. As if he has done no wrong to nature or my pocketbook. Oh my goodness, what a cutie! I hope he’s feeling better soon!! He sounds like a wonderful part of your family! This is a truly great slice! (No new rules necessary!) 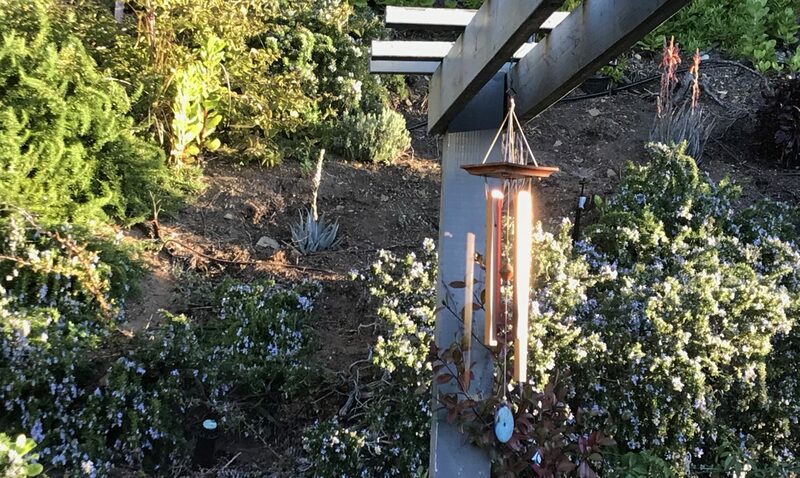 I mean, I wanted to puke at the sight of the feathers from the bird blowing around, but then again I didn’t have to clean it up! You really had a rough go of it with Chubby. I admire your resolve (& the love you have for him). This was a great SOL. You are so right about the independence, determination and resilience of cats. They are models of how we should all lead our lives! What a great story! I agree with Stacey– this is a slice for the record books! If it’s any comfort, I never have much luck getting drugs into my dogs either. My favorites are eye and ear drops! Ha ha ha! Isn’t funny how you can love a creature so much, even though he causes so much trouble! I love the way this unfolded! It was a perfect slice of life, even though a smelly and costly one at that. You need to find the picture book It’s All About Me-ow by Hudson Talbott. I think Chubby could relate. What a fabulous slice! And I’m glad you included the picture – the adorable destroyer. Pets do try our patience, don’t they? Our cat is a hunter, too, although I don’t remember him ever brining anything in the house. Right now the dog is driving me nuts because she hasn’t been for a walk in two days! Hope Chubby’s ear heals quickly!